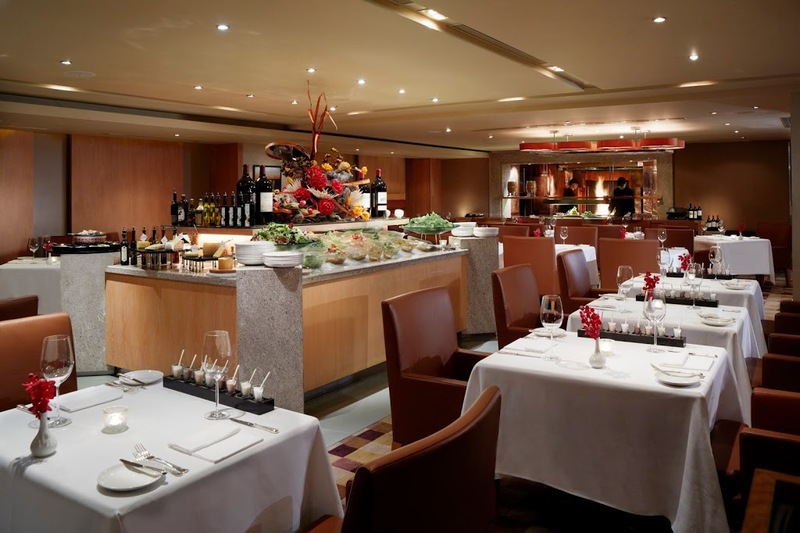 We are delighted to invite you to what is sure to be a memorable dinner! Think Bordeaux meets Arabian Nights as we spend an evening tasting the iconic wines of Chateau Musar! Known as the ‘Lafite of Lebanon’, Chateau Musar has been described by many as one of the great wines of the world, and it is certainly eccentric and intriguing in style. These cult wines are famous for their incredible ageability, and are prized by collectors for their untamed character and startling complexity. We will learn about these unique wines, their production in the Bekaa Valley of Lebanon as well as the passion, dedication and bravery producing them under the backdrop of a 15 year civil war. 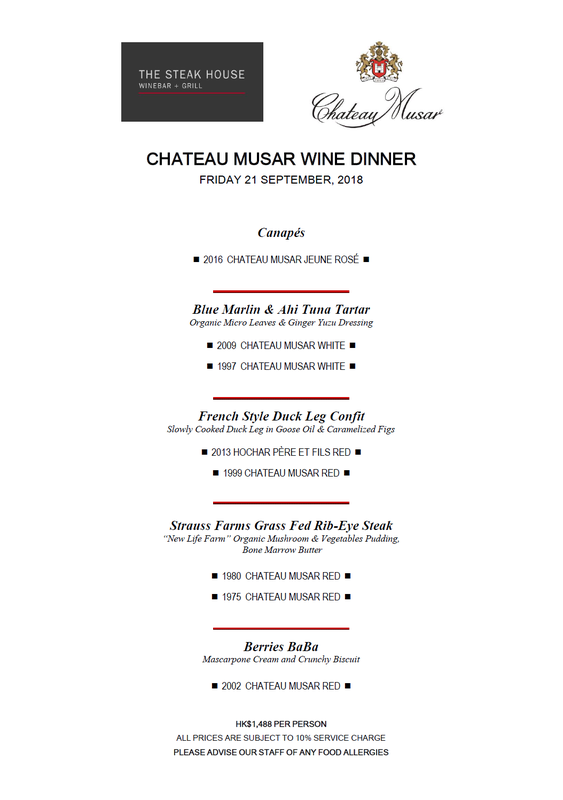 Dinner will be conducted by Mr. Marc Hochar, owner and third generation of Chateau Musar family. Back vintages from the 1990s, 1980s, 1970s will be served. When Friday 21 September – Reception at 7:00pm, dinner starts at 7:30pm. Price $1,488 per person + 10% service charge. FICO guests will enjoy 10% discount: $1,473 per person all included. RSVP Limited seats, assigned on first-come-first-served basis.